I am a Professor in the School of Medicine, Medical Sciences and Nutrition at the University of Aberdeen and am Head of Industrial Liaison for the School. I am involved in teaching Toxicology and Pharmacology to the both postgraduate and undergraduate students. 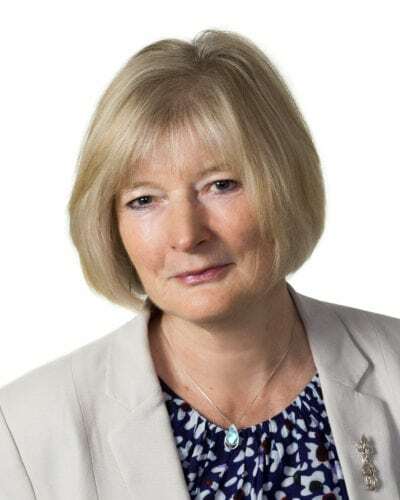 I became a Trustee of MRS in 2017 because I was attracted to Medical Research Scotland and its mission to develop the careers of biomedical scientists and, in particular, the focus on industrial collaboration. Having worked in collaboration with industry, I am a strong believer in preparing graduates for the real world and I think it is essential that graduates have an appreciation of the commercial side of healthcare and the discovery and development of medicines. It is a privilege to contribute to the mission of MRS and to help to develop the researchers of the future. As a Trustee, a key aspect of my role is to help ensure good decision making and effectiveness in delivering the goals of MRS.